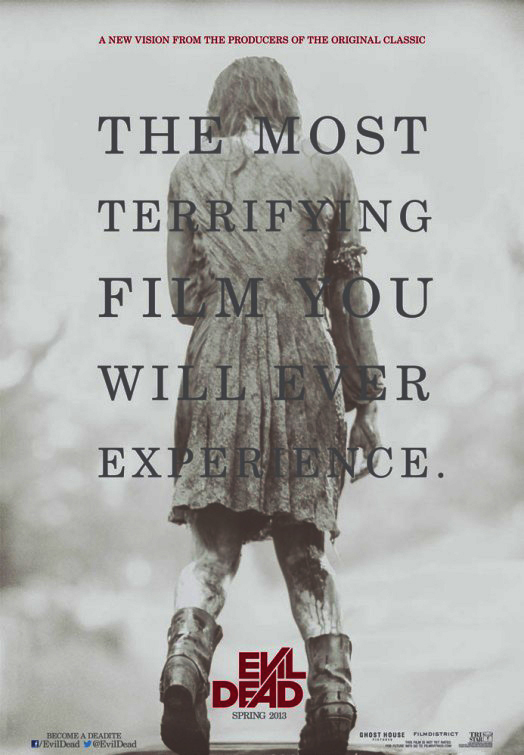 Posted on July 23, 2013, in Don't Watch This Movie, Horror Movie Reviews and tagged Elizabeth Blackmore, Evil Dead (2013), Fede Alvarez, Jane Levy, Jessica Lucas, Lou Taylor Pucci, movie, Shiloh Fernandez, The Evil Dead (1981). Bookmark the permalink. Leave a comment.